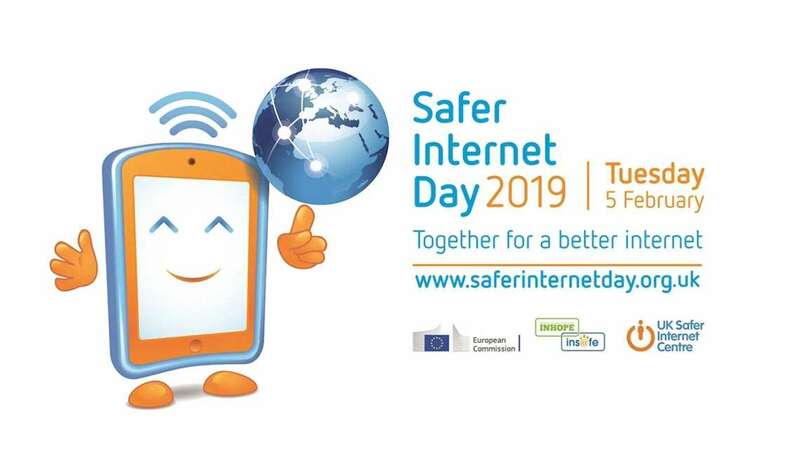 Arc Systems are lending their support to ‘Safer Internet Day 2019’, which will be celebrated globally on Tuesday 5th February with the slogan: ‘Together for a better Internet’. Coordinated in the UK by the UK Safer Internet Centre, the celebration sees hundreds of organisations get involved and join a national conversation about using technology responsibly, respectfully, critically and creatively. It calls upon young people, parents, carers, teachers, social workers, law enforcement, companies, policymakers, and wider, to join together and help to create a better internet. The UK Safer Internet Centre is a partnership of three leading charities – Childnet International, the Internet Watch Foundation and South West Grid for Learning, (SWGfL) – with a shared mission to make the internet a better place for children and young people. Coordinates Safer Internet Day in the UK, reaching millions every year. In 2018 Safer Internet Day reached 45 of young people and 30% of parents in the UK. What we will be doing at Arc Systems? From next week, Arc Systems will promote a number of ways which you – and your businesses – could take simple measures to create a safer experience on the internet. Look out for our tips and tricks on our social media channels, such as Facebook, Twitter and LinkedIn, as well as blogs and advice on this website. For more information, visit www.saferinternet.org.uk and the websites of the partners: Childnet, the Internet Watch Foundation and SWGfL.